Mar 20, 2017 | 20:00 2 Not very encouraging. 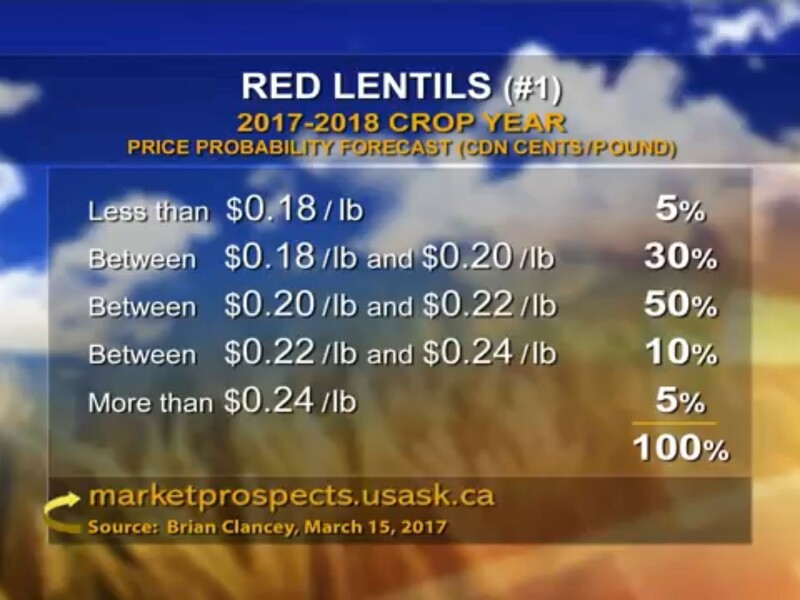 Mar 20, 2017 | 23:36 3 Green lentils sure have a significant premium to red. 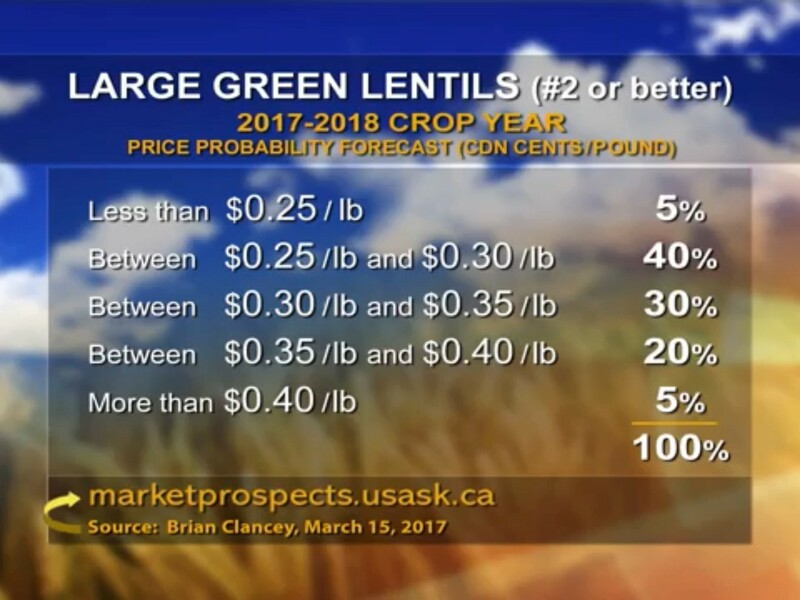 So india is not going to grow extra lentils or Peas due to piss poor prices.